600 Parkview Drive spacious condos that feature one, two and three bedroom condos. Condos for sale in 600 Oceanview Towers can and I have seen it done be converted to a three full bedroom condo with a gorgeous open floor plan. Other buildings in the complex are 1000 Oceanview, 800 Oceanview, 400 Leslie Towers and 200 Leslie Towers all offer same layout and floor plans. Great place to call HOME! Please Contact Us or give us a CALL 786-505-4786 if you have a question on 600 Parkview Drive Towers. 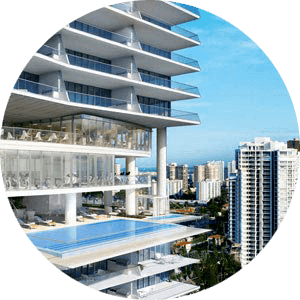 See available 600 Oceanview Towers condos for sale Hallandale. Located just off 600 Parkview Drive Hallandale spacious 1, 2, 3 bedroom units with direct Intracoastal water view. Another great one from the 5 buildings in the development on Three Islands in Hallandale Beach. This one is 600 Oceanview Towers condos. 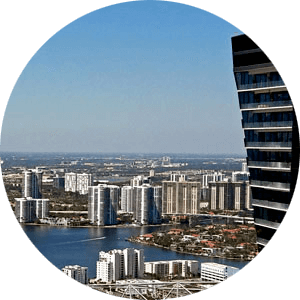 Located on the Intracoastal with direct waterfront views condos for sale in 600 Parkview Towers actually do have Ocean Views, yes depending on floor, you are on. But the building offers such a layout that no matter what level your condo is on, 600 Parkview Dive Towers condos still have a great view. What I like the most of in these buildings is their flexibility and ability for a great conversion. Towers Of Oceanview East Bldg. Tower Of Oceanview East Bldg.